Rio in excellent condition, serviced by professionals. For more information or organise a visit, please contact Graham or Magali WHARMBY, your broker from Boatshed Cap d'Agde. 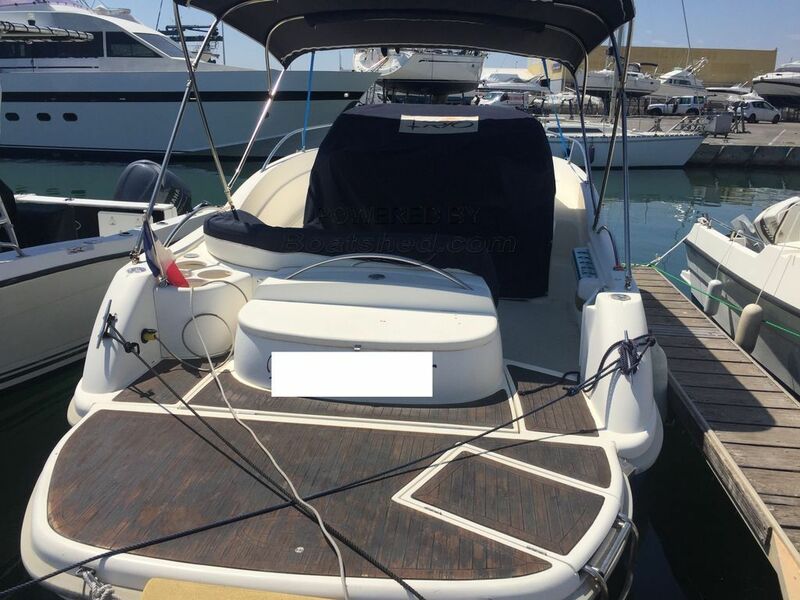 This Rio 850 Day Cruiser Sports Express Cruiser has been personally photographed and viewed by a representative of Boatshed Cap d'Agde. Click here for contact details.